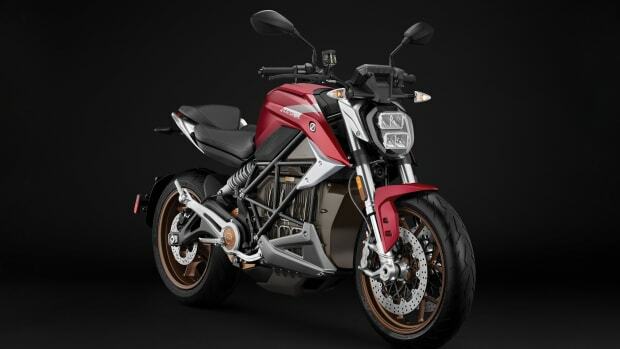 An electrified adventure bike with all the bells and whistles. Zero&apos;s got a nice little treat for its European customers with a new DSR Black Forrest Edition. 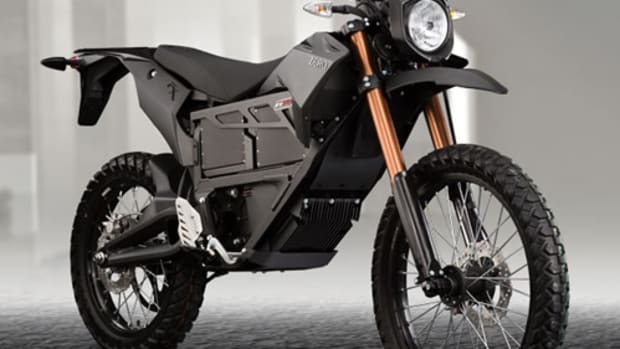 Blacked out with camo accents, the bike has been souped up with a number of accessories to create a serious adventure bike that&apos;s backed by Zero&apos;s innovative battery technology. At city speeds, the bike will be able to achieve about 162 miles and 100 miles on the highway. The optional Charge Tank will give you about 94 miles for every hour it&apos;s plugged in for when you want to pull over for a good cup of coffee. 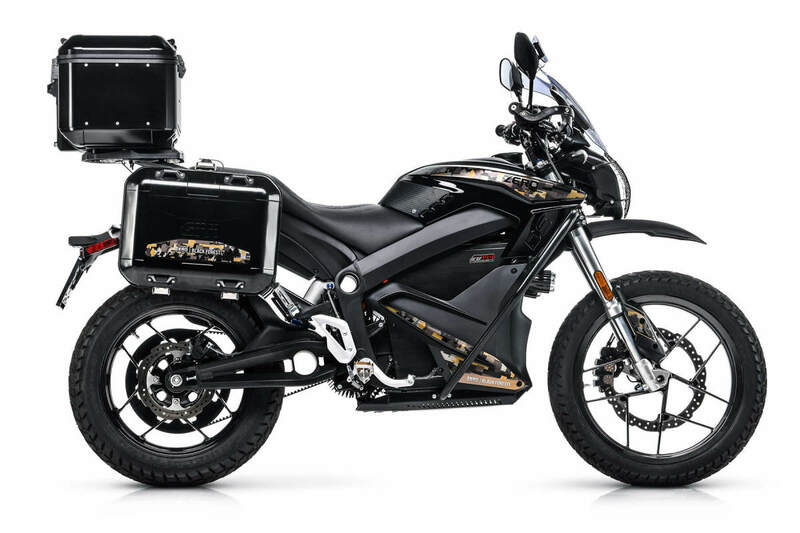 Other accessories include a black aluminum top and side panniers, a touring windscreen, touring seat, dual sport drop bars, LED auxiliary lights, and a headlight protector. American customers that are drooling over this configuration can also equip their bike with a similar setup through their available accessory range. 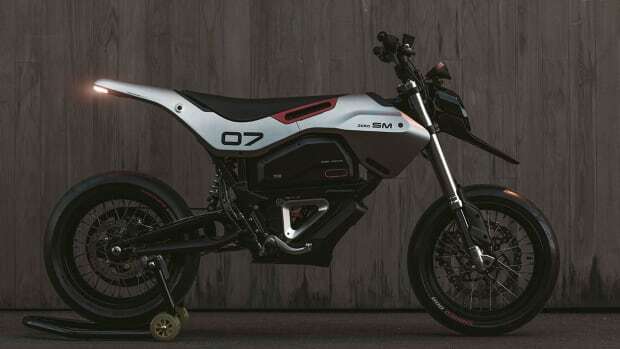 The electric motorcycle debuts an all-new design and a range of up to 200 miles. This is what every Zero Motorcycle should look like.